At Hardwood Floors, we offer Pergo flooring installation services for the discerning customers who want nothing less than the best for their home. We can install Pergo laminate flooring in any room of your home. Pergo flooring is very versatile and works well with different décors. The goal of our Pergo flooring installation services is to help customers get the perfect floor for their home. We install Pergo flooring to suit individual styles and budgets. In the vast selection of Pergo floors we offer, you are sure to find a product that appeals to your aesthetic sensibilities, fulfills your interior design requirements, and fits your budget. What are the Benefits of Pergo Laminate Flooring? Consider Pergo laminate flooring if a stylish, durable, and low maintenance laminate floor is what you are looking for. Coming from the inventors of laminate flooring, Pergo laminate flooring is an unmatched product. Pergo flooring can stand up to heavy traffic, and maintain its beauty year after year. That is why Pergo floors are one of the most preferred choices of people who choose laminate floor installations. Consistently high quality and superior functionality are the hallmarks of Pergo laminate flooring products. Pergo laminate flooring comes in a multitude of styles that can emulate stone, tile, and wood floors. Why Choose Us to Install Pergo Floors? 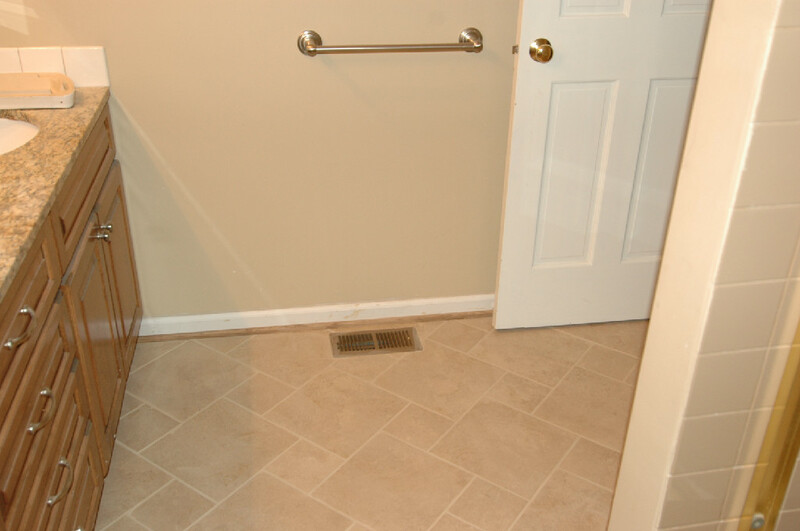 Even the finest of flooring products fail if they are not installed properly. When you choose to invest in top-notch Pergo floors, it makes sense to hire competent and dependable professionals like us for the installation of your Pergo flooring. Once you hire us to install your Pergo floors, you can sit back and relax, knowing that the flooring would installed to perfection. Trust only the experts when it comes to Pergo flooring installation. 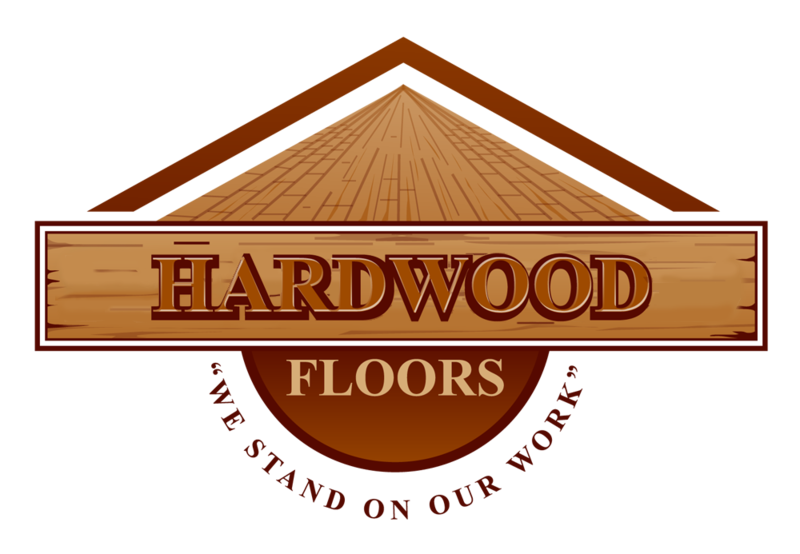 Call Hardwood Floors at 206-876-8996.